What was Neville Goddard’s preferred bible version? Neville had many bibles, and would often study many of them, to determine the meaning of a verse. His favorite was the NSV version. He also used STRONGS concordance when he was searching for the meaning of a passage. 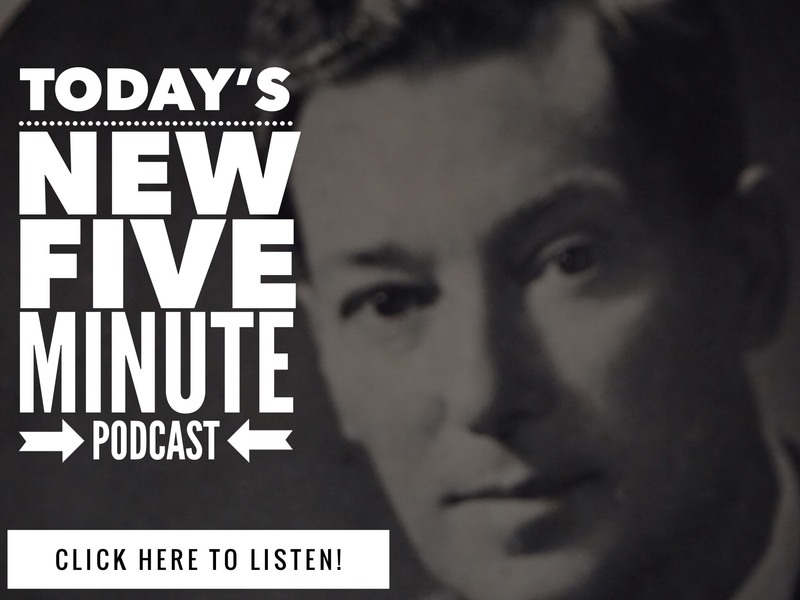 – Listen to the lecture – God’s Purpose – in the series Neville Goddard in His Own Voice. Did Neville charge money for his teachings? Yes he did. In the lecture, God’s Purpose he states exactly what he charged for a week of teaching, and how many people attended a specific lesson series, and what happened because of the poverty consciousness of a particular individual. When you do the math, Neville allowed himself to be given to generously. Neville Goddard was a spiritual teacher who eliminated “poverty consciousness” in his mind, and in the minds of his followers. Neville didn’t read the paper, or listen to the news did he? Yes he did. I believe it is in the I Am The True Vine lecture, where he shares how he felt about enjoying the paper. There are other mentions of it as well in other lectures.